George Takei, Lea Salonga and Telly Leung will star in the new musical inspired by a true story. 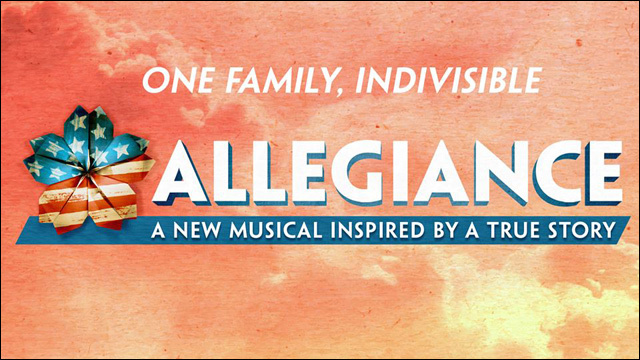 Allegiance is coming to Broadway! The forthcoming new musical, which will Tony Award winner Lea Salonga and Star Trek veteran George Takei, recently announced its full cast and ticketing information. 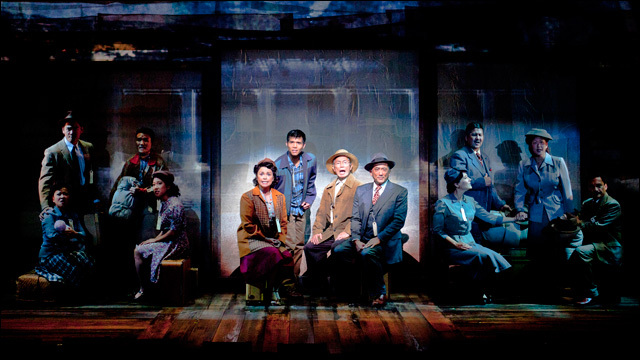 Allegiance is inspired by Takei's own childhood experience in an internment camp. "Traversing the lush California heartland, the windswept prairies of Wyoming and the battlefields of war-torn Europe, Allegiance tells the epic multi-generational tale of deep family loyalty, romance, humor, optimism and unparalleled heroism in the face of fear and prejudice against Japanese-Americans during World War II and beyond." 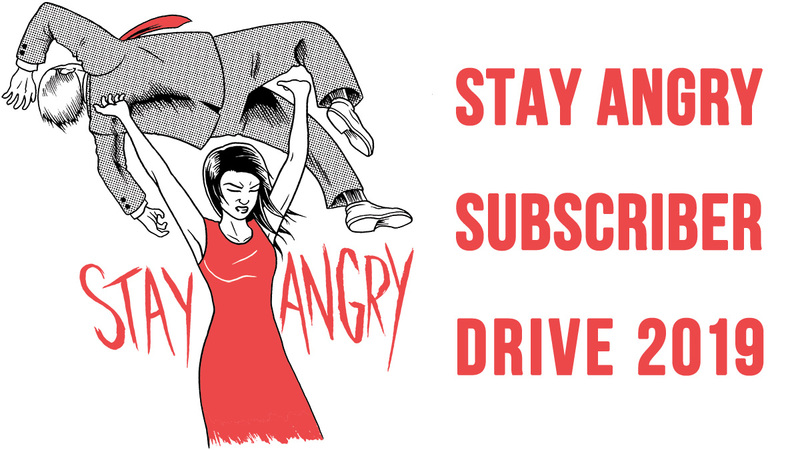 Takei will star as Sam Kimura/Ojii San; Salonga as Kei Kimura; and Telly Leung as Sammy Kimura. The cast will also include Katie Rose Clarke as Hannah Campbell, Michael K. Lee as Frankie Suzuki, Christopheren Nomura as Tatsuo Kimura and Greg Watanabe as Mike Masaoka. The ensemble will feature Aaron J. Albano, Belinda Allyn, Marcus Choi, Janelle Dote, Dan Horn, Owen Johnston, Darren Lee, Manna Nichols, Autumn Ogawa, Rumi Oyama, Momoko Sugai, Cary Tedder, Elena Wang, Scott Watanabe and Scott Wise. 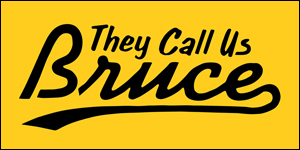 The musical originally premiered in September 2012 at the Old Globe Theatre in San Diego, where the production's seven-week run set a record as the highest-grossing show in the theater's 77-year history. For its Broadway debut, Allegiance is scheduled to begin previews on October 6 at the Longacre Theatre, and will officially open on November 8. Tickets go on sale to the general public on June 5. 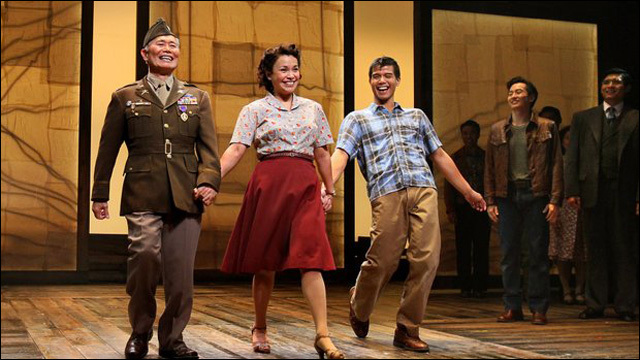 For further information about Allegiance, visit the show's website.